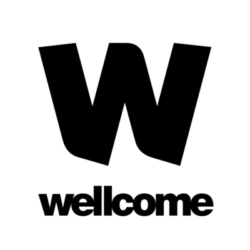 Birmingham Health Partners is proud to announce a prestigious new Translational Partnership with Wellcome to find new ways to translate scientific discoveries into real world impact. The initiative will foster new discussions and collaborations between healthcare stakeholders – clinicians, academics, industry and patients – to identify user-driven ‘pull’ for innovation. By supporting a shared understanding of opportunities and mechanisms for research, the partnership will not only inform the development of novel technologies and treatments, but also policy and practice. Stakeholders can now benefit from enhanced access to external expertise in commercial development as well as internal facilities and technical skill-sets, alongside accessible toolkits, guidance and training materials. Ultimately, the Translational Partnership aims to reinforce Birmingham Health Partners’ capabilities, and its culture of delivering innovation at pace and scale.